We’ve all had this conversation. You’re sitting around having drinks with friends and the question pops up: how would you handle being in a true apocalypse? 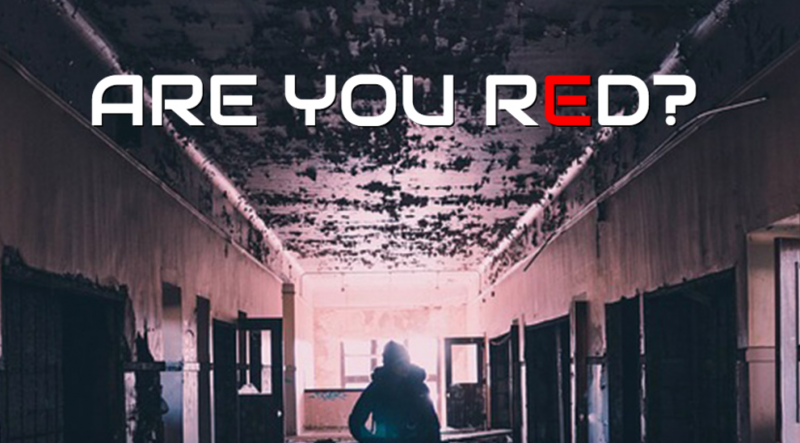 Now, a new apocalyptic immersive theater event known as RED will open in New York City in May 2017, so you can find out just how well you’d do. Pronounced “Ready,” this new show is being produced by US Army Veteran and Special Operations scenario designer Daniel Gomez and his wife, Dr. Johanna Gomez, a counselor specialized in resilience. Basically, we are talking about people who have not only had the conversation about what to do in an event of a “apocalyptic scenario,” but have the training on how to handle it accordingly. RED will have an intimate 15-person show that will take place in a 4,000-square-foot building in Queens. Is it an escape room? No… though you will have to use analytical thinking and you do have to search your environment to best position yourself for whatever comes your way. Not to mention, the actors that you encounter will also affect how well you do in this apocalyptic immersive theater show as well. Meaning that the story evolution, actions and outcome are different in every show. Which brings us to The Chronicle. 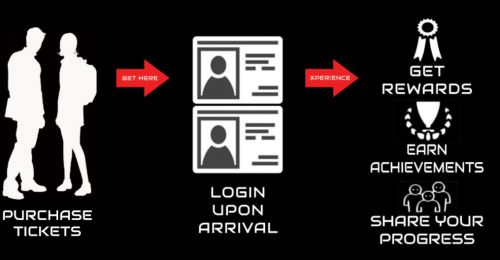 A website that is used to not only identify you in this world, but reward you for how well (or not) you perform. The better you do, the more you get rewarded. Rewards seem to come in the form of information… and of course, bragging rights. So if you think you’re up for the challenge visit their website by clicking here and book your tickets before they are gone! Make sure to follow Theme Park University on Instagram, on Twitter, subscribe on YouTube and like our Facebook page! Doing any online shopping? Click on any Amazon link on this page and it helps TPU pay the bills and costs you nothing extra! This entry was posted in Outside The Parks and tagged apocalypse, immersive theater, New York City, queens. Bookmark the permalink. Trackbacks are closed, but you can post a comment.